Since first opening our shop doors, we have had the privilege of helping numerous athletes and riders with their bikes. Fixing, fitting, building, upgrading, maintaining, and repairing them. One (unfortunate) thing we see on a recurring basis is athletes being sold the wrong type of bike for their goals/usage, the wrong size, or both! Sometimes it's a case of "I got a deal on last year's closeout model", other times it was a used eBay bike, while other times it's out of shear inexperience or incompetence on the part of the bicycle shop salesperson that sold/fit the bike, the person buying the bike (you), or both. 1. Educate yourself. Take time to learn about different brands, different styles, designs, qualities, and features of the various types of bikes that are available today. 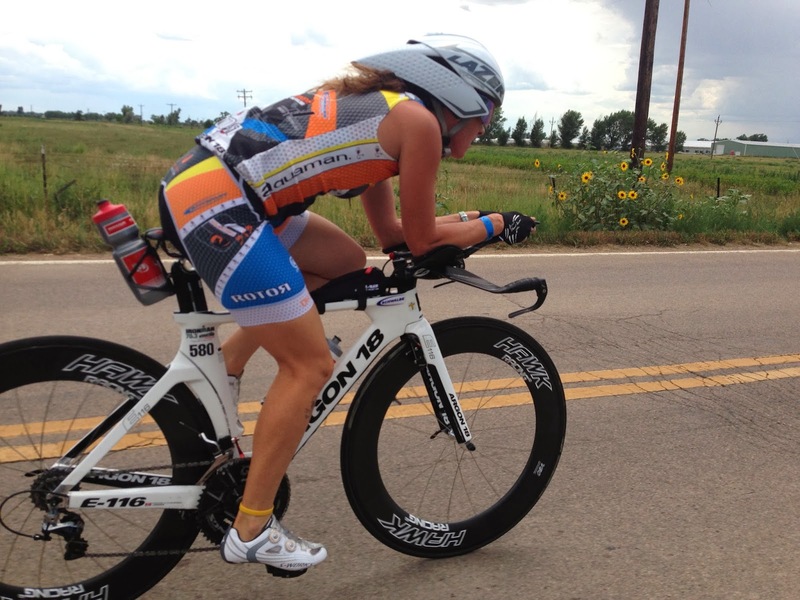 Are you a serious triathlete? Or more of a roadie that races the occasional triathlon? Do you ride for fun, or are you a little competitive with your friends? Are you doing long rides or shorter rides? What are you strengths/weaknesses as a rider? What terrain do you like to ride? Going off-road? 2. Figure out if the shop/salesperson knows what the heck they are talking about. Not sure how else to say it, but some shops/workers just don't have a clue. If you know more than the person you're asking the questions of, do you really want to take their advice on the type of bike you need and the size? How much do they ride? What type of riding do they do? What kind of experience do they have with various components, bicycle styles, designs, race equipment, fitting, etc.? Find a shop with lots of riding and bike fitting experience. A shop that knows the bikes, componentry, and how to fit you properly. 3. Test Ride. Compare the ride qualities of bikes. Some are stiff, some are harsh, some are smooth, some are flexible like a wet noodle. You may have a personal preference for one bike over another. It doesn't mean one bike is necessarily 'better', perhaps just different. We offer free test rides on all of our bikes and even have some demo/rental bikes available for longer rides. 4. Get Sized BEFORE. 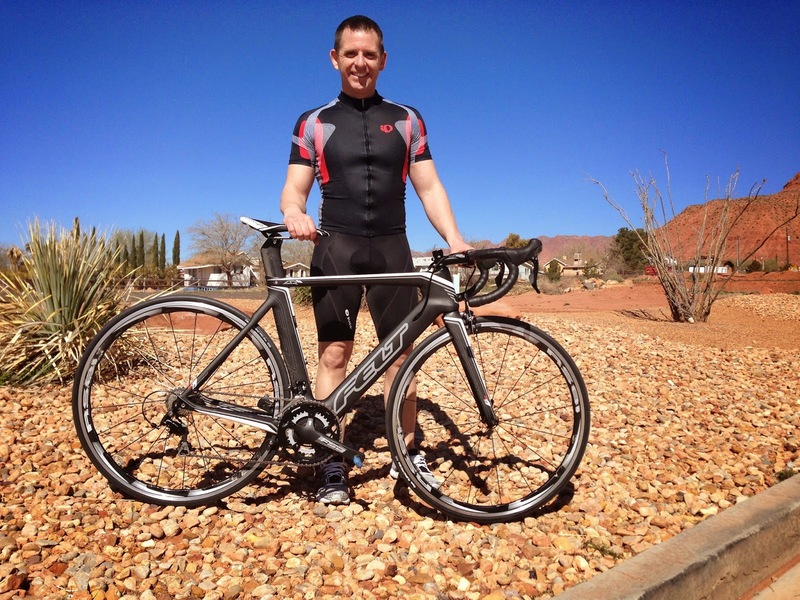 If the shop is not carefully sizing you BEFORE you buy the bike, then get the bike somewhere else. 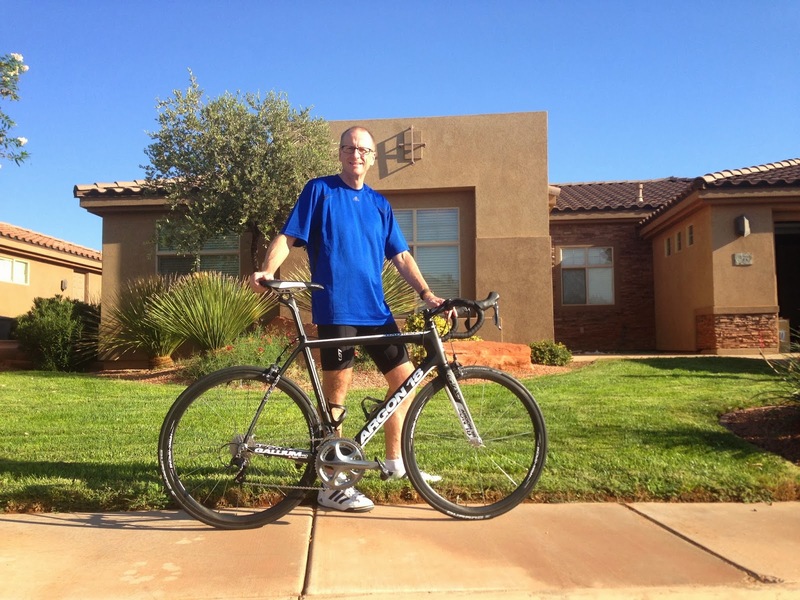 We get clients in for bike fits on a regular basis that are either poorly positioned on their bike or the bike's size/geometry is not compatible with the rider. They were simply not sized or fit properly, and if they were, the salesperson/fitter was clueless. How frustrating it would be to purchase a bike that is the wrong size only to find out later when you are attempting to get your position dialed on the bike. Bikes are an investment. Do it right the FIRST time with the help of a knowledgable and experienced staff/fitter when making your next purchase. 5. Consider going "Custom Spec". This means building the bike up from the frame-set. This is how we started (2 years ago in the garage) and is still one of our most frequently requested services, for both local and remote customers (we ship bikes all over the country and even the world -- East Coast, West Coast, MidWest, Canada, Mexico, Australia, and more......). It takes a talented builder with vast experience to do a quality custom spec build job. Your bike frame + bar/stem/pads must accommodate your final position on the bike. It's an equation that must be well understood, planned out, and balanced. 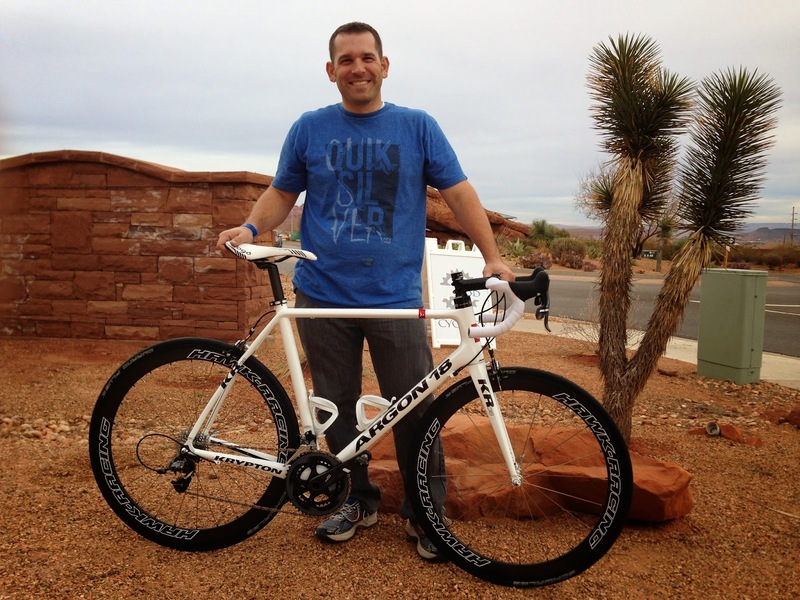 Lots of bike shops advertise a custom spec bike building service, but few do it well. This is equivalent to Burger King "have it your way" and in the end can actually save you money, by putting the parts you actually want/need on the bike to begin with. We have tons of experience in the world of bike parts and frame geometry, and can get you the upgraded parts on the right-sized bike you want straight away, without wasting money on parts that don't make sense for, or fit, you. 6. Consider the shop's reputation for customer service, fitting, and repairs. When you're buying a bike, you're also paying for the shop's ability and willingness to service, fit, and repair the bike for you down the road. We offer our full 1.5-2.0 hour professional fitting service complimentary with every bike purchase, and free adjustments/tweaks for the first year. New customer bikes leave our shop dialed and shifting flawlessly, but inevitably a few minor cable adjustments are necessary after shifter cables "settle" in. In addition, we follow-up all fitting sessions with any necessary tweaks or adjustments. Will the shop leave you high-and-dry after they get your money? Or will they continue to stand behind both the bike and their services? If you need an adjustment or repair, how long will you have to wait? A day, a few days, a week, or more? Will they be able to fix it? Bottom line: Consider BOTH the brand/model of bike AND the Shop you are looking to deal with.